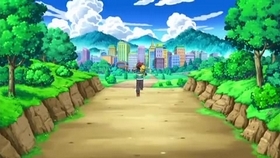 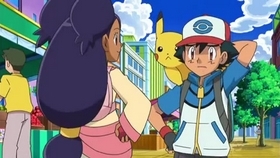 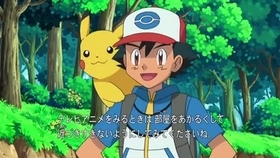 After arriving in Striaton City, Ash’s first priority is to battle for his first Gym Badge in the Unova region! 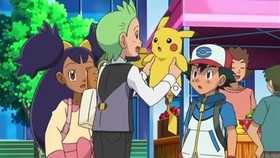 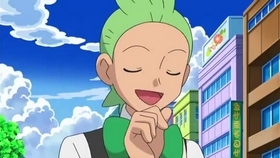 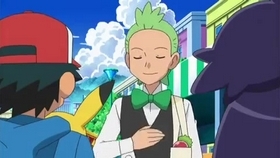 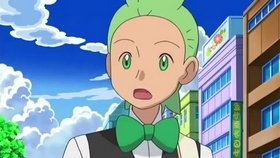 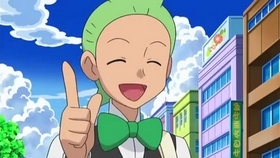 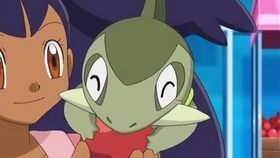 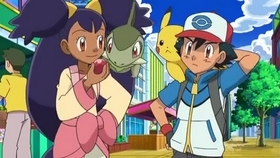 But when he arrives at the Striaton Gym, Ash is surprised to discover that there are, in fact, three Gym Leaders: a trio of brothers named Cilan, Chili, and Cress. 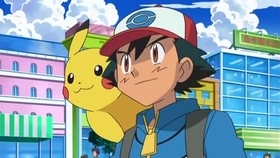 The Gym Leaders tell Ash he can choose one of them to battle, but that isn’t enough for Ash—he wants to challenge all three! 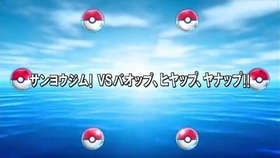 They accept, and the triple match is under way. 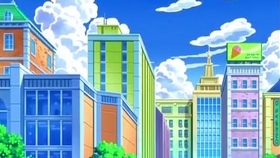 Meanwhile, Team Rocket has also arrived in Striaton City with a new assignment: finding the remains of a research facility somewhere in the area. 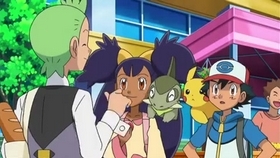 Once there, they must collect a mysterious substance their boss calls “future energy,” which has the power to turn dreams into reality. 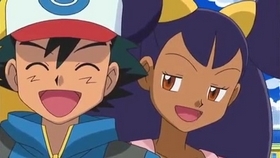 Knowing that they are the only ones who can handle this tough mission, Jessie, James, and Meowth proceed with excitement and confidence! 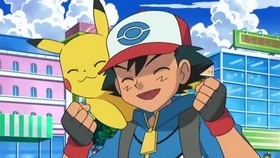 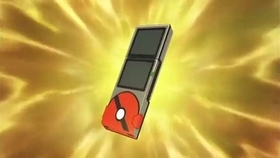 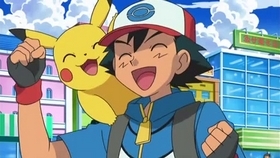 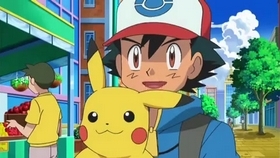 Back at the Striation City Gym, Ash manages to win the first round, pitting his Tepig against Chili’s Pansear. 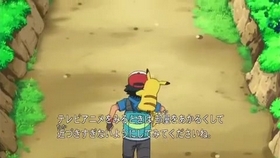 But he and Pikachu suffer defeat in the second match against Cress’s Panpour. 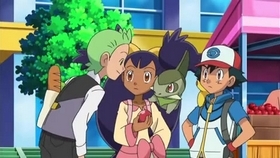 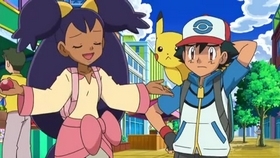 It’s down to the deciding match, and Ash chooses Oshawott to go up against Cilan’s Pansage—an unfavorable matchup that has Iris worried. 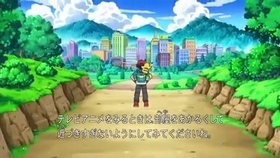 Can our hero overcome the disadvantage to claim his first Gym Badge?